A place for women to meet, build friendships, fellowship and have fun! Grow deeper in your relationship with God through studying the Bible in a small group setting with other women. Whether you are new or experienced to studying the Bible, this is a great way to be challenged and encouraged in your faith journey. Please contact Jenni Hoag (jennihoag@me.com or 303-803-3236) for more information. 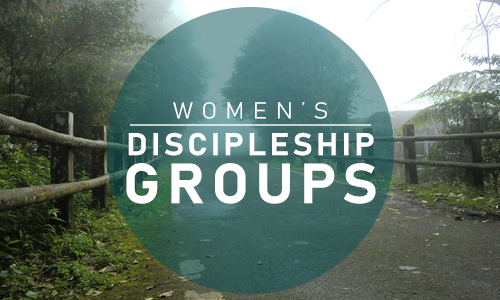 Gather with a group of women and follow Jesus together. For the first few weeks, groups relationally focus on getting to know one another’s life stories. Then, the group will explore a short book of the Bible together (with no homework). Those who have never studied the Bible before are more than welcome. Groups meet 3 times a month, usually in the evenings, and run for about 6 months. Please contact Sarah Hoxworth (shoxworth@gmail.com or 602-317-7529) to learn more or be included in a new group. Come celebrate the gift of Immanuel, God with us! Enjoy Christmas cookies, drink hot cider, hear faith stories, and sing Christmas carols. All ladies are welcome!